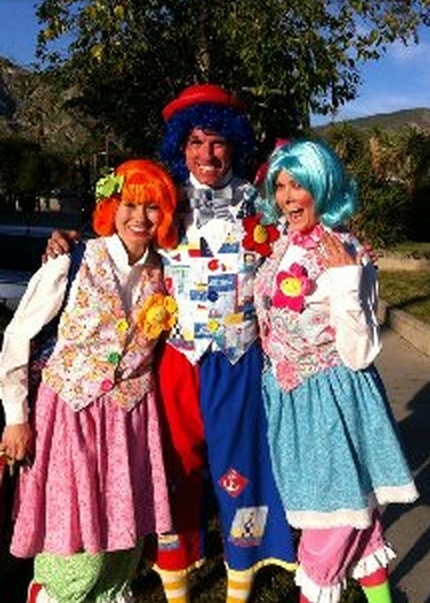 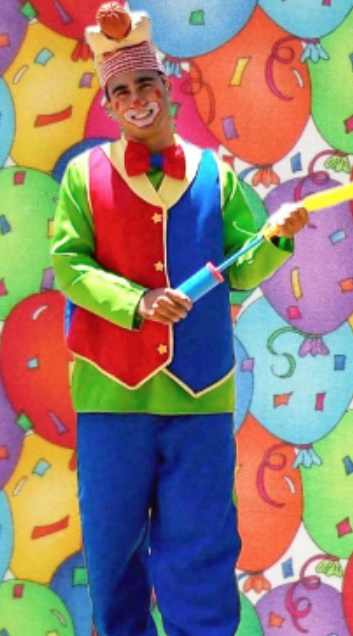 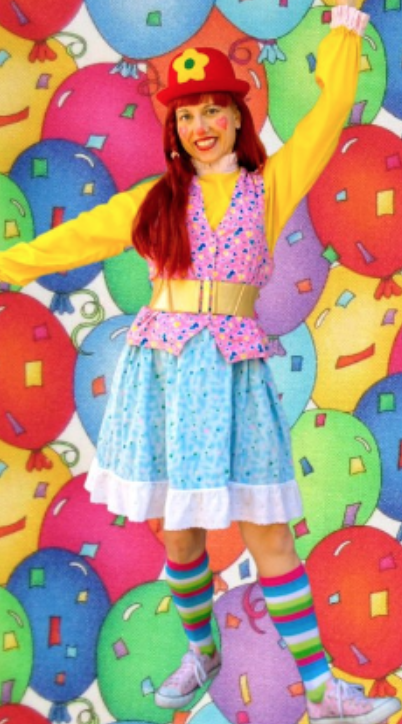 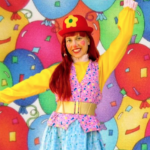 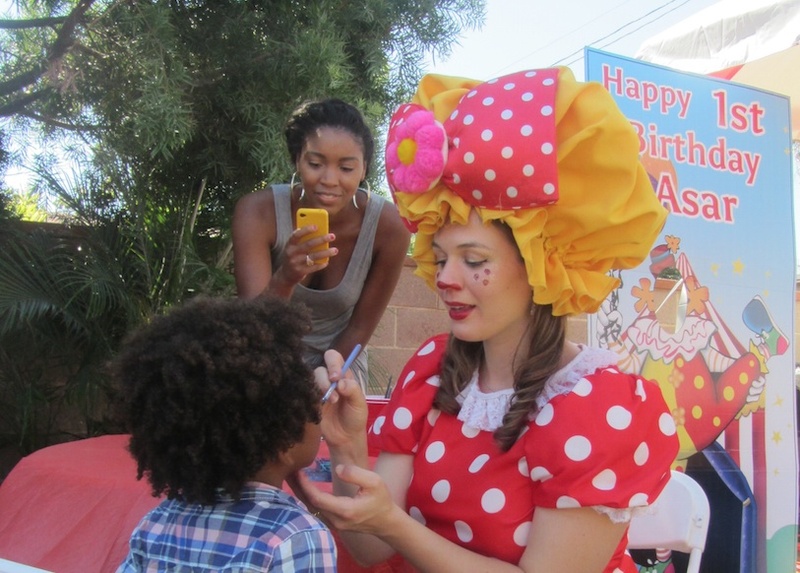 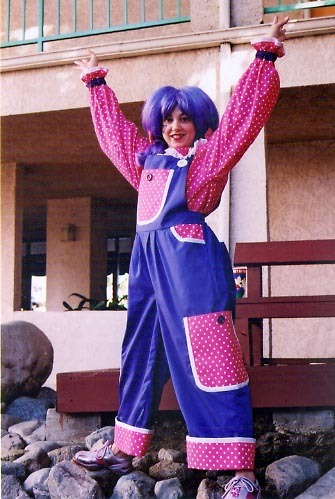 CPP-LA provides Birthday Party Clowns for any occasion. 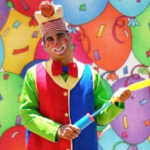 Offering great Birthday Party Clowns Male | Females. 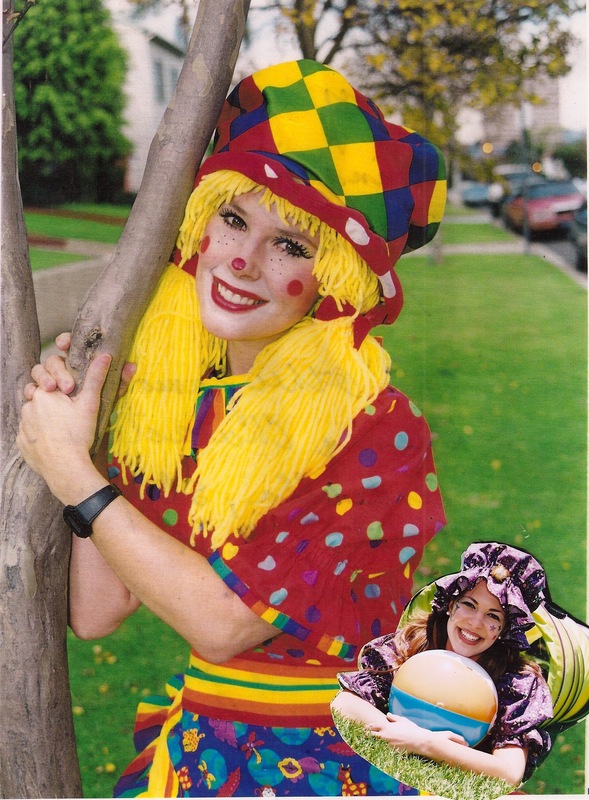 Choose Male | Female Clowns (bilingual also available). 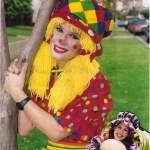 LA Parent Magazine featured Best Children’s Entertainment Agency Los Angeles. 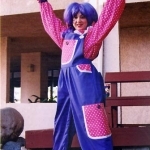 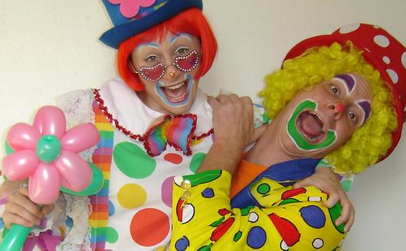 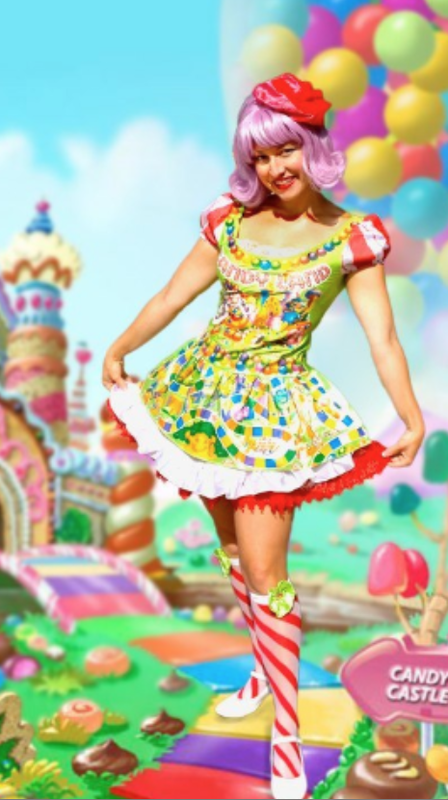 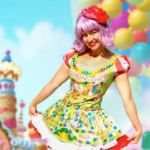 Don’t settle, hire amazing | entertaining Clowns today.